In a news conference this morning, New York Attorney General Eric Schneiderman announced that he was filing a lawsuit against Charter Communications over slower than advertised speeds. The suit seeks compensation for Charter customers, starting in 2012, that received speeds slower than what they paid for. Charter Communications is the parent company of Spectrum, the former Time Warner Cable. Schneiderman was very upfront in his criticism of Charter saying customers have "long suspected" the fraud and that had been indeed been ripped off. Schneiderman's report culminates a 16-month investigation in which the office determined that customers on the 300Mbps plan received only 85Mbps on average. In the lawsuit, he claims Charter employees knew network issues would cause slow speeds, but they continued to falsely advertise the higher speed plans. Wi-Fi speeds were found to be up to 80% deficient as well. An internal email revealed sales personnel routinely installed out-of-date modems that weren't even physically capable of speeds above 100Mbps, and that Spectrum planned to continue this practice. Spectrum also ignored complaints from its own engineers over the technical limitations of the hardware. 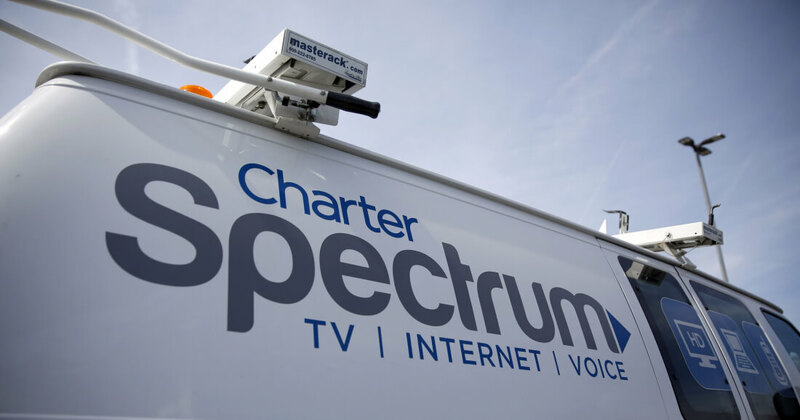 The investigation was started when Charter bought Time Warner Cable, then renamed to Spectrum. Slower than advertised speeds were found right away and the attorney general's office issued a warning in June 2016, but it appears nothing was done about it. Charter claims they are "disappointed" in the lawsuit since it covers speeds from before the acquisition.